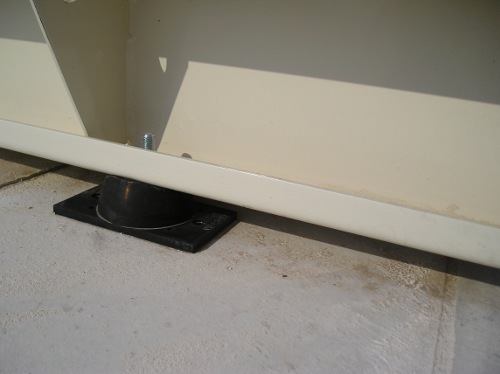 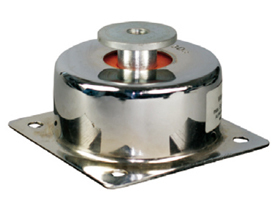 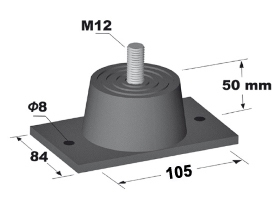 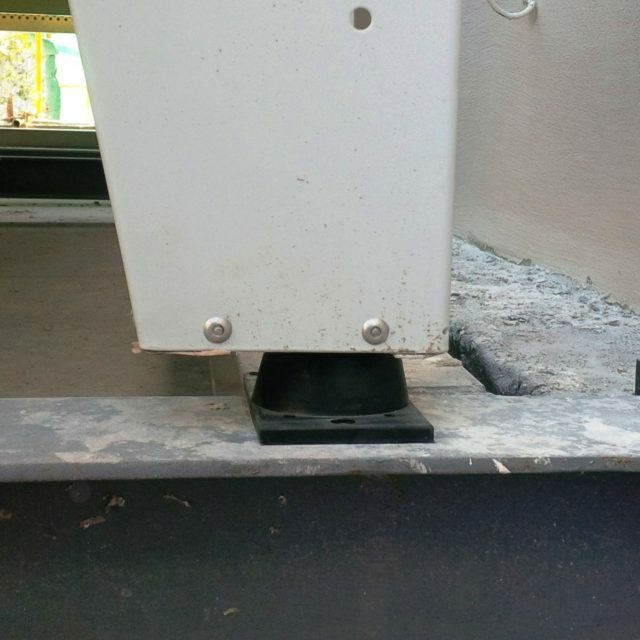 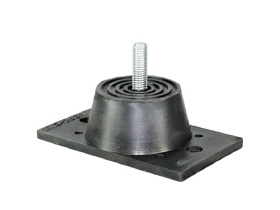 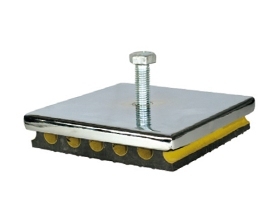 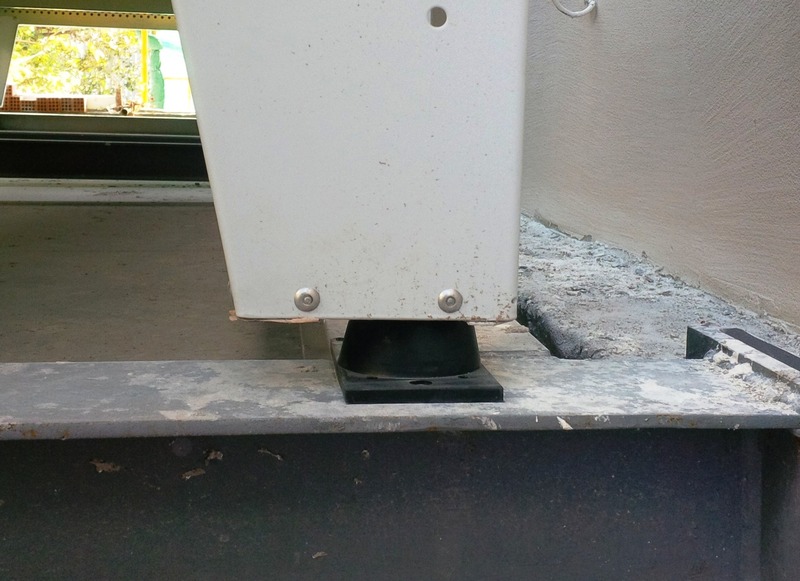 Vibro EM.3 is a vibration control mount made with a combination of rubber and metal bonded parts. 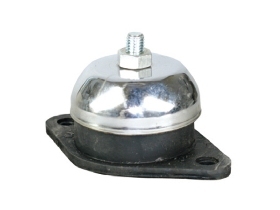 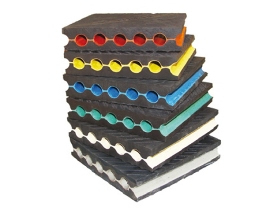 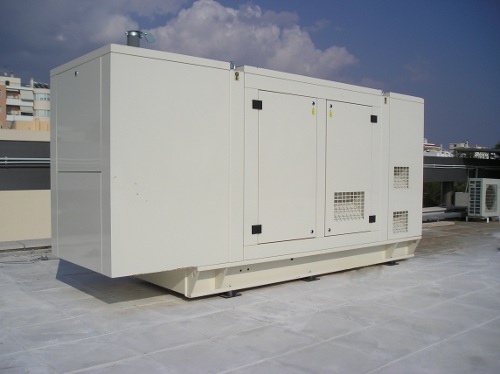 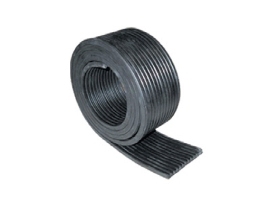 The metal parts are covered by rubber and are better protected from oxidation, whilst the top and bottom surface has special lining that increase friction and reduce the surface slipping. 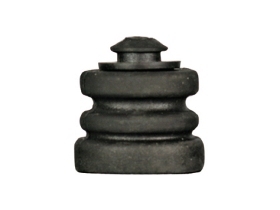 A special marking (W : White, B : Blue) identifies the hardness of the rubber and the maximum load it can sustain.